This is the 38th R9 True Historic made. Cherry sunburst. The neck was nowhere near what an R9 should be, so it was sent to Historic Makeovers for adjustment. The neck was taken down to HM's '59 profile which is around .884 1st and .985 12th. It was refinished with HM dyes, paints, real nitro, NO AGING done, all the nitro checking you see is the result of the HM process and natural aging. The board was not changed. 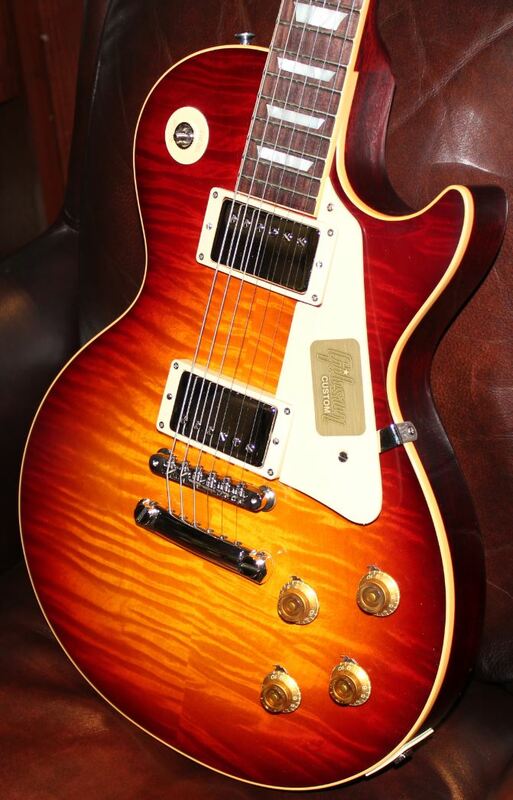 HM refinished it in their 'cherry' sunburst which I feel reflects a more vintage feel than what it was orignally. Have everything, case, shipping box, COA, candy and the HM 'COA' as well. Shipping/insurance to lower 48 at that price. AK and HI will be exact shipping to destination. BTW no trade offers please, I am pairing down collection. Custom buckers read 8.31 bridge and 8.30 neck. Local pickup/cash discount if in houston. 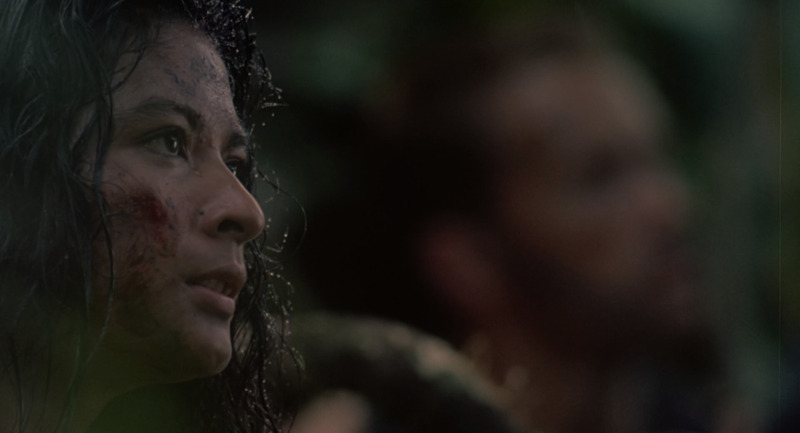 Evidently you're a fan of the first "Predator" movie ... so am I. Elpidia Carrillo is hot. "We find de men sometimes without their skeens, and sometimes much worse." GLWS. HM did the refin on the Deluxe in my avatar. Kim is great. Strat, u da man! We need to get together to hang out and play Les Pauls while we watch Predator! I'll bring the refreshments. We gotta stop this or we're going to derail your thread. I'll take it. I'll pick it up so you don't have to ship and save the shipping cost. then for you it'll be a 'door fee' of $3900 vs. ship fee! if there is a flash suppressor installed on that weapon?.....why does it keep flashing?